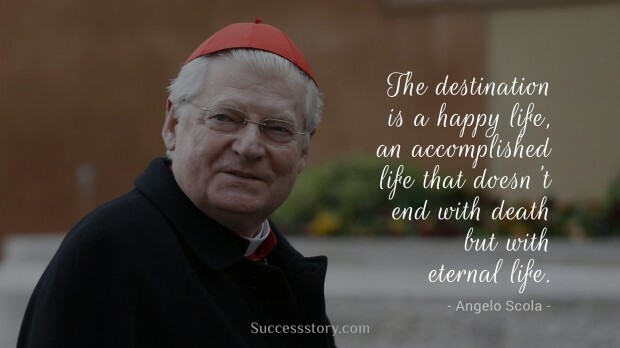 An Italian Cardinal of the Catholic Church, a theologian and a philosopher, Angelo Scola has also played the role of Patriarch of Venice and Archbishop of Milan. Besides being a spiritual leader, Angelo Scola has also obtained a doctorate. After obtaining his first doctorate, this ingenious philosopher went on to obtain his second doctorate, which he did successfully once again. 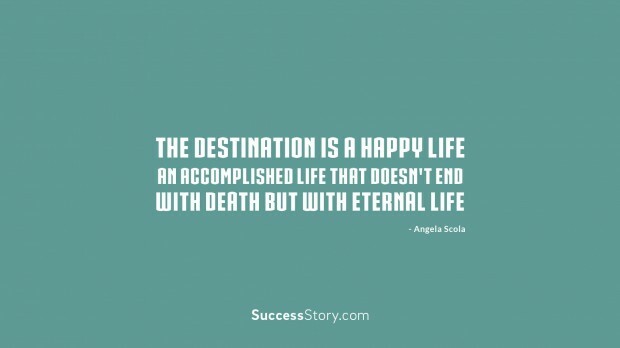 "The destination is a happy life, an accomplished life that doesn't end with death but with eternal life"
"The destination is a happy life, an accomplished life that doesnt end with death but with eternal life"